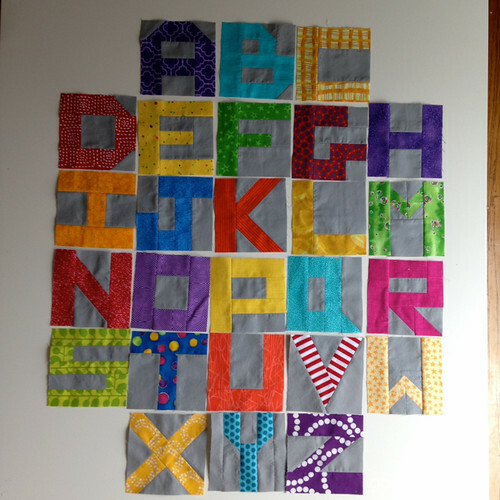 I was one text fabric short of the 16 needed for the rainbow, so I posted on IG hoping to find someone in the US to swap a couple small pieces of fabric with. 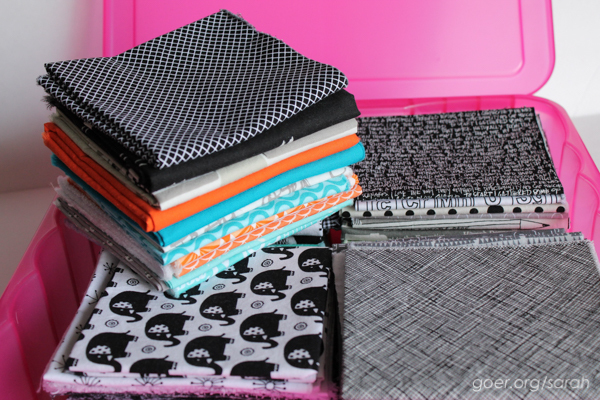 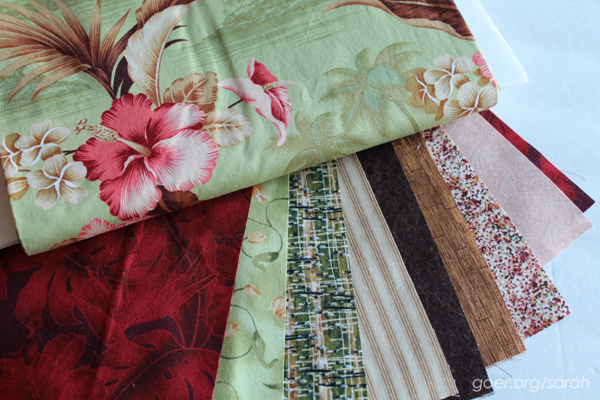 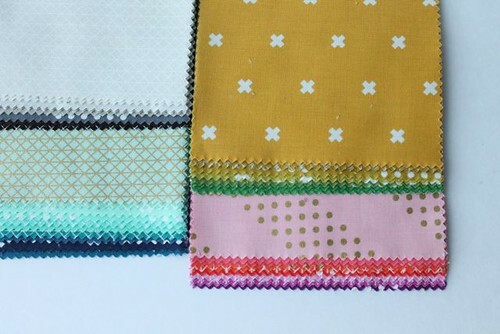 I didn’t find any local takers, but Mara offered to send me some fabric all the way from Greece! 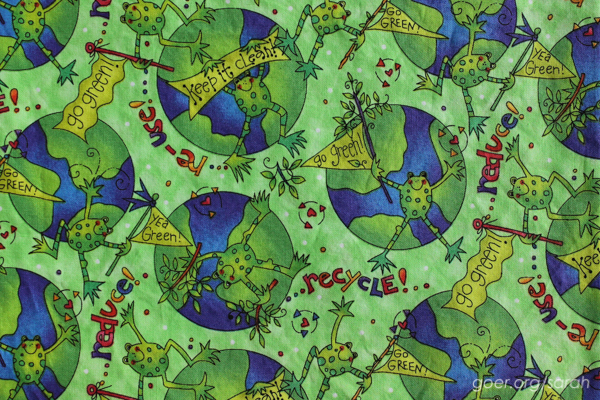 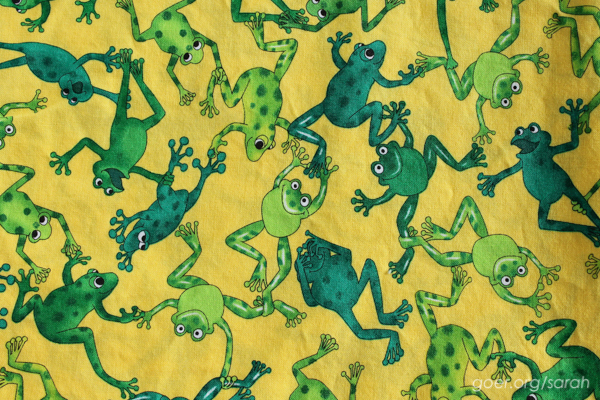 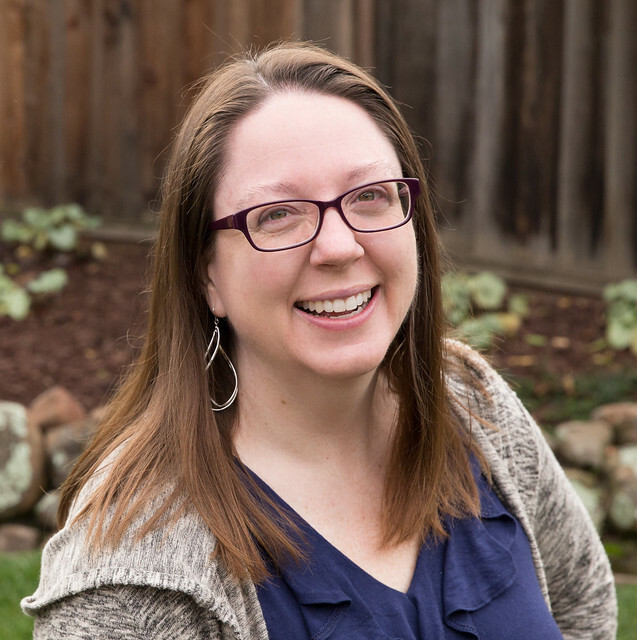 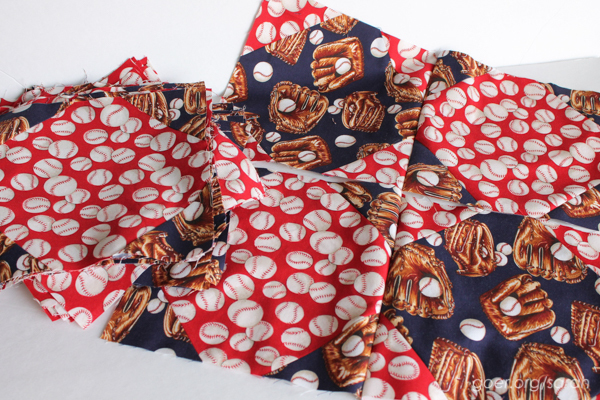 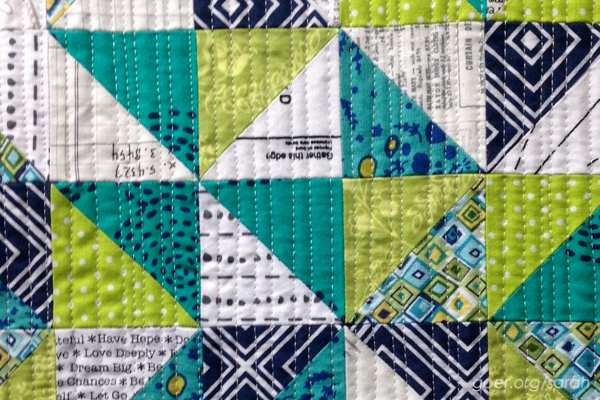 Quilters are the best! 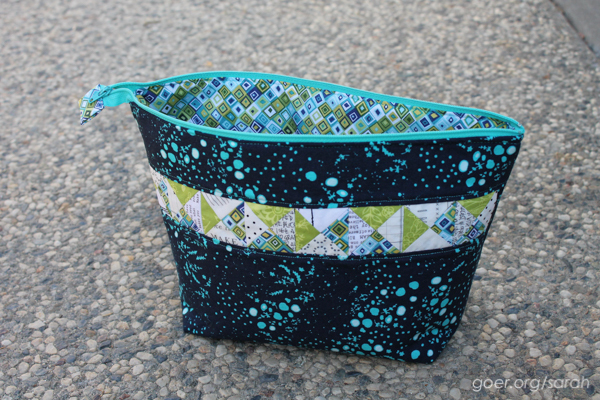 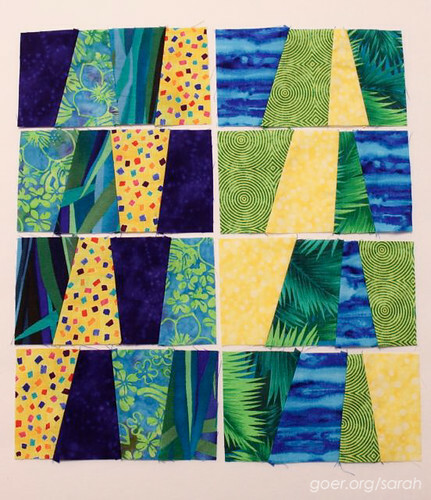 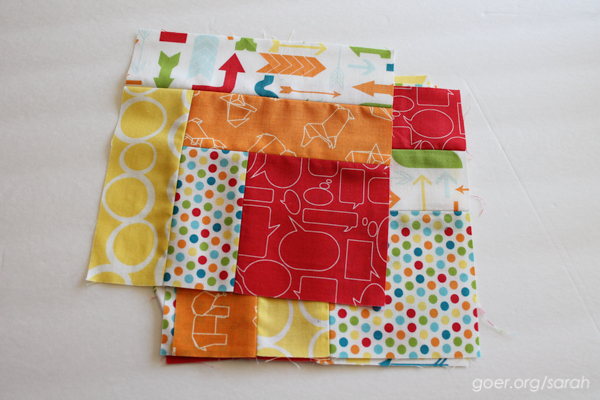 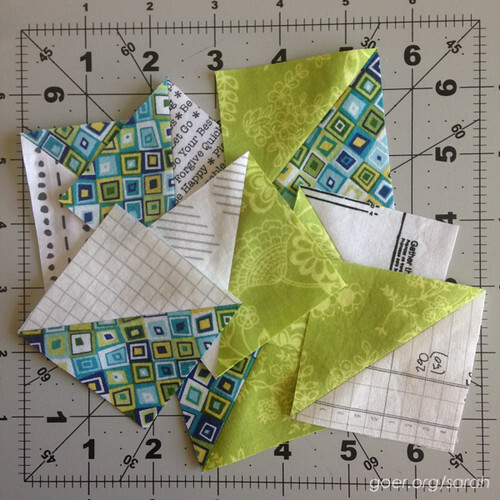 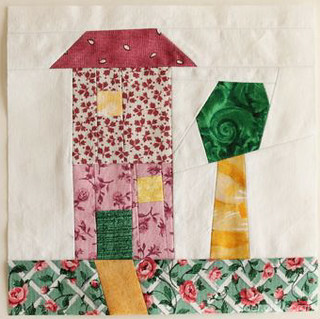 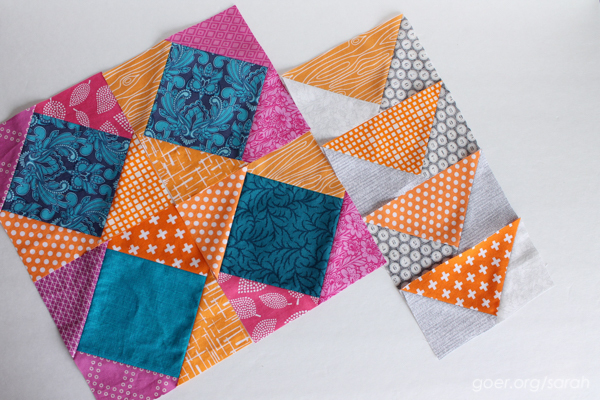 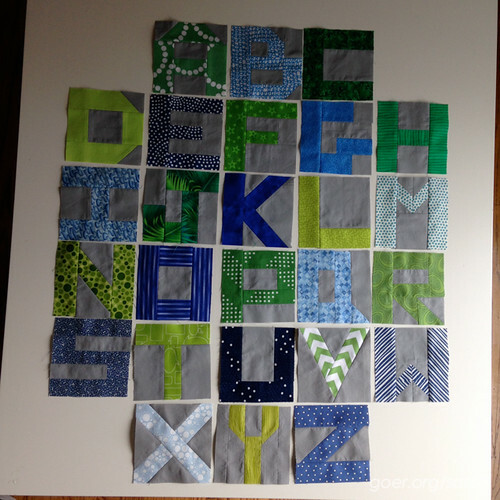 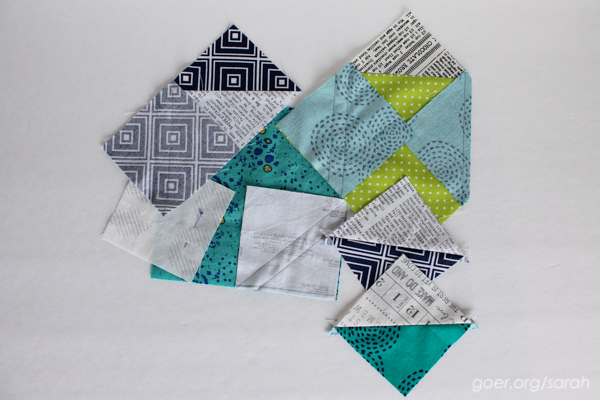 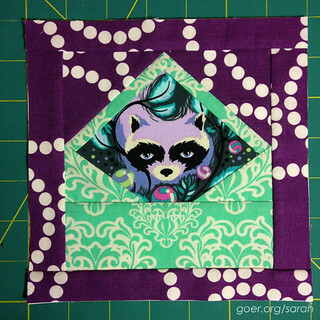 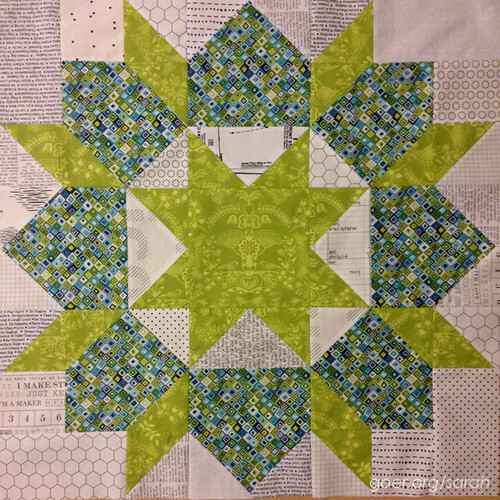 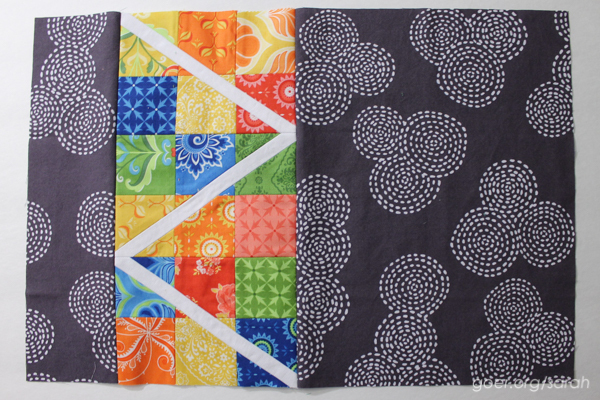 I found a free tutorial online for making a Dresden block since I hadn’t made one before. 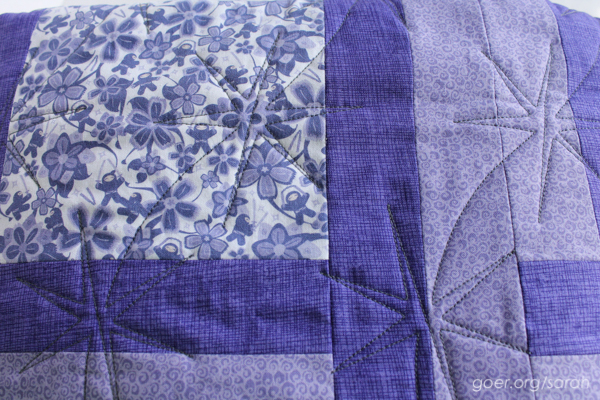 For the center circle I used turned edge machine applique. 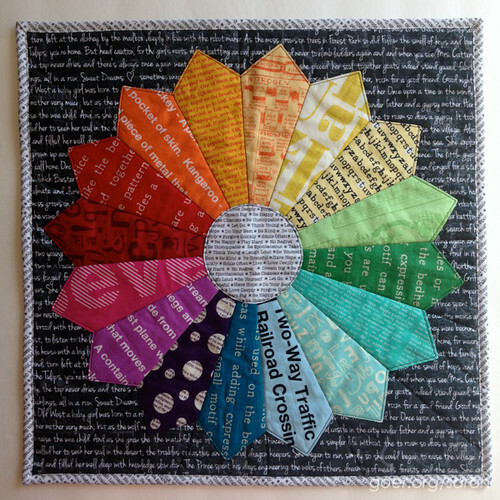 This rainbow text mini made it's way to Monica in Florida. 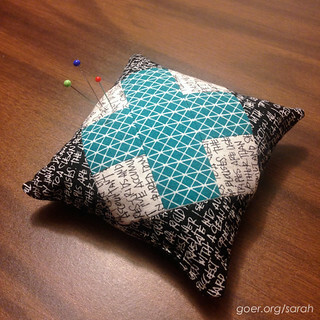 I also made her a pin cushion to go along with the mini. 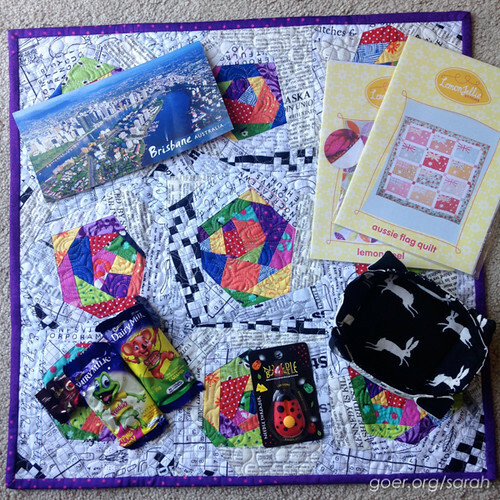 I received this beautiful swap package from Michelle (@lemonjelliestitches) in Australia. 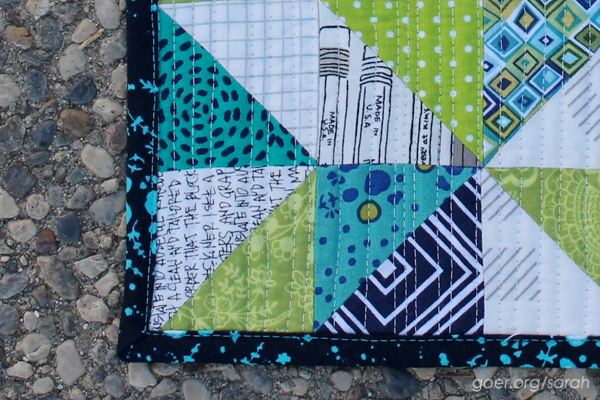 I just love the mini and that adorable black and white thread catcher is being put to good use. 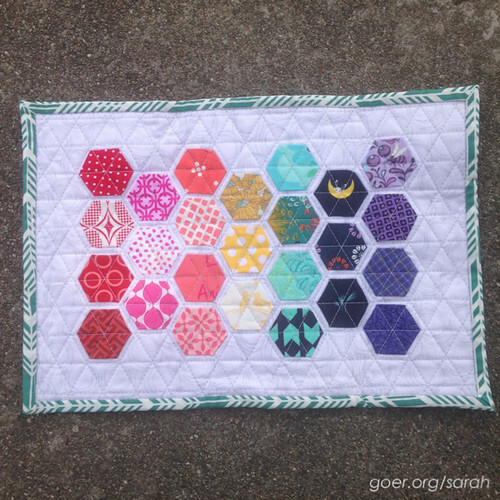 :-) She included a bunch of other goodies, including a couple patterns that she created. 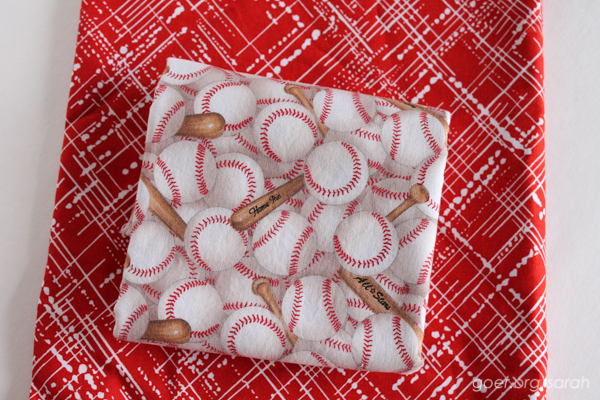 So generous! 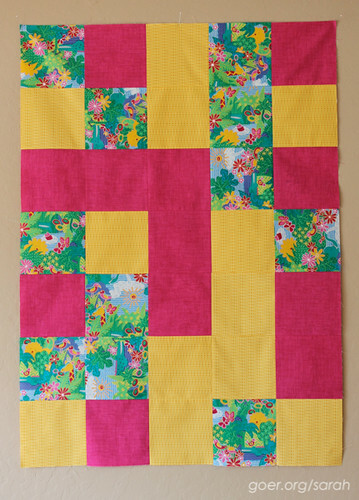 Posted in Quilting. 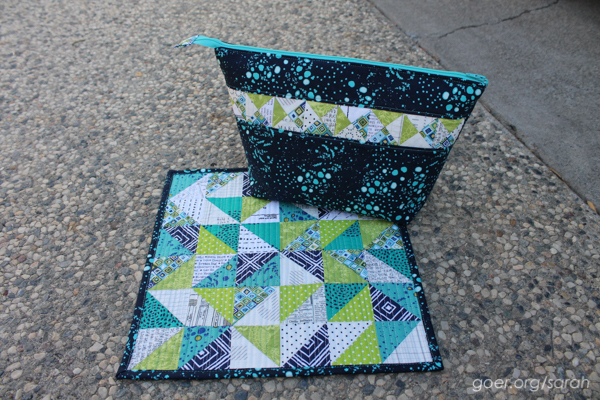 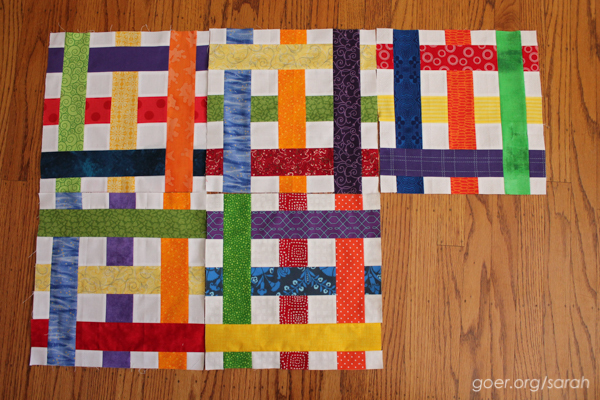 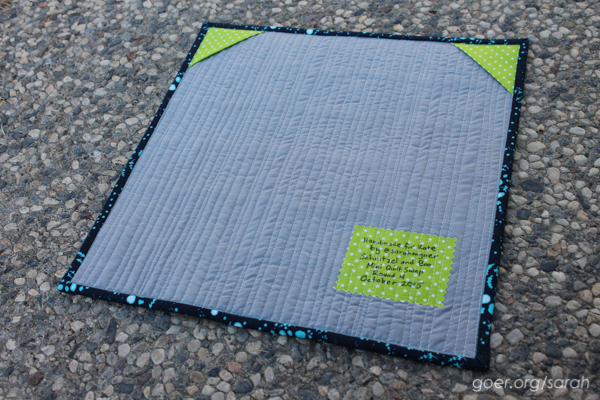 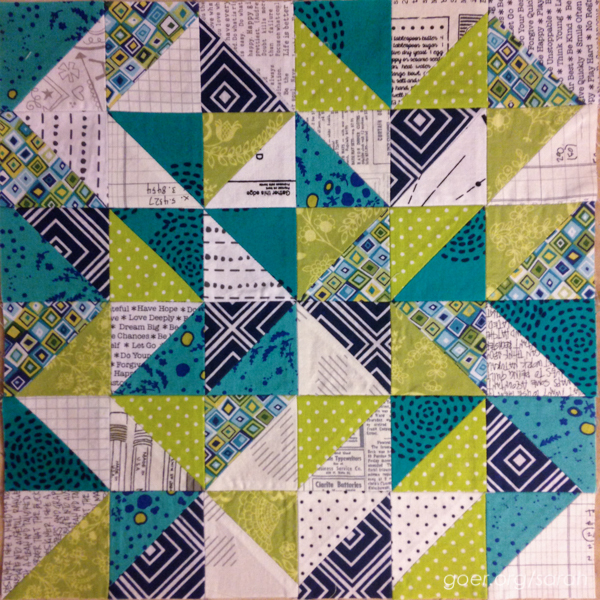 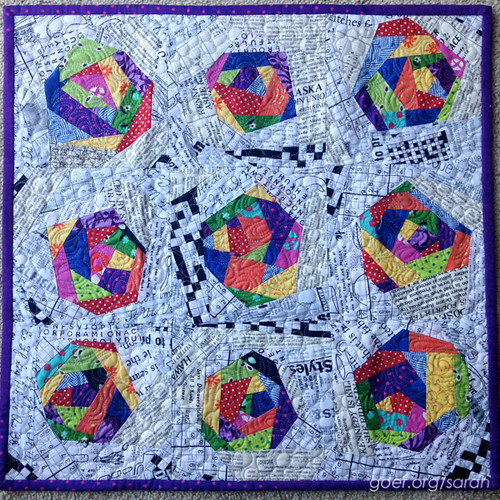 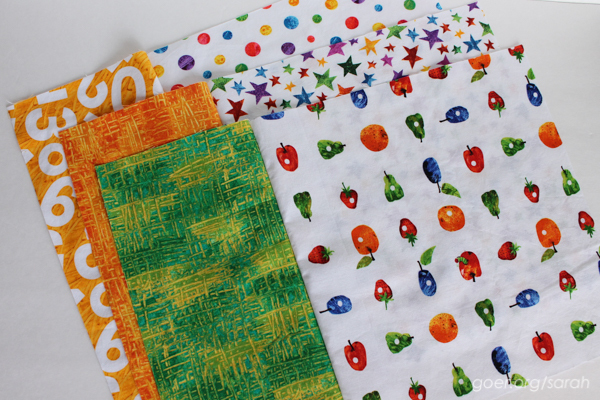 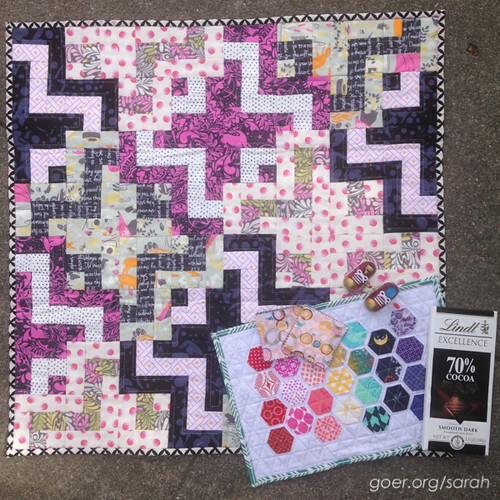 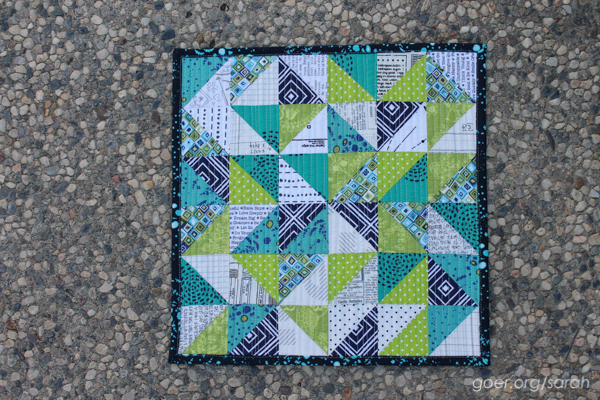 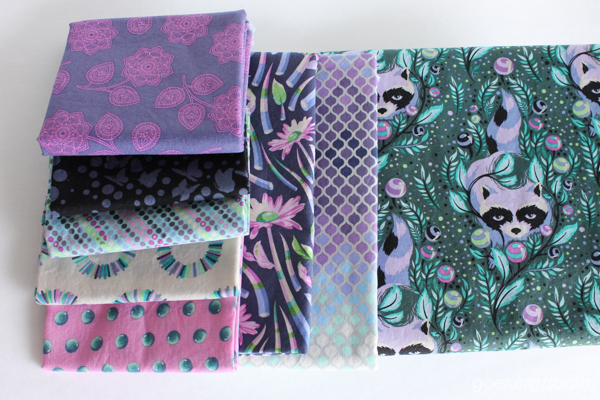 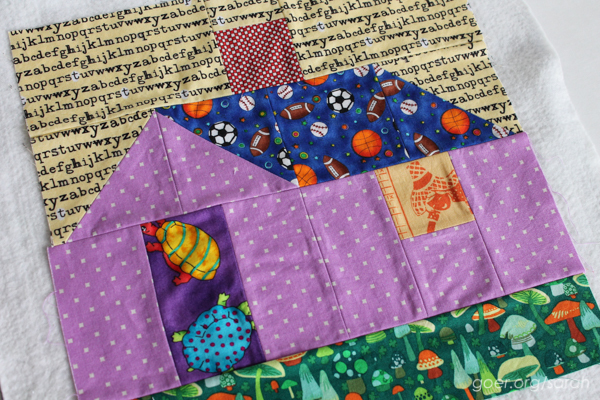 Tags: dresden block, mini quilt, raspberry kiss block, swaps, Text Me Mini Quilt Swap on October 6, 2015 by sarah.